In 2011, I spent five months living in a small village in the hills of central Nepal, and came to know many of the locals there. One of them was a fourteen-year-old boy named Saroj. The second of three children, Saroj was a very bright boy, always at the top of his class despite a difficult home life. Saroj was the easiest to find of all our subjects – in fact, there was no search at all. After a quick phone call, Saroj came to find Moreno and I at our Kathmandu guesthouse. Saroj was also the first of our subjects to require no translator; he speaks English quickly and softly, his words running together. In the past three years, Saroj has grown from a village boy into a good-looking and well-mannered young man. 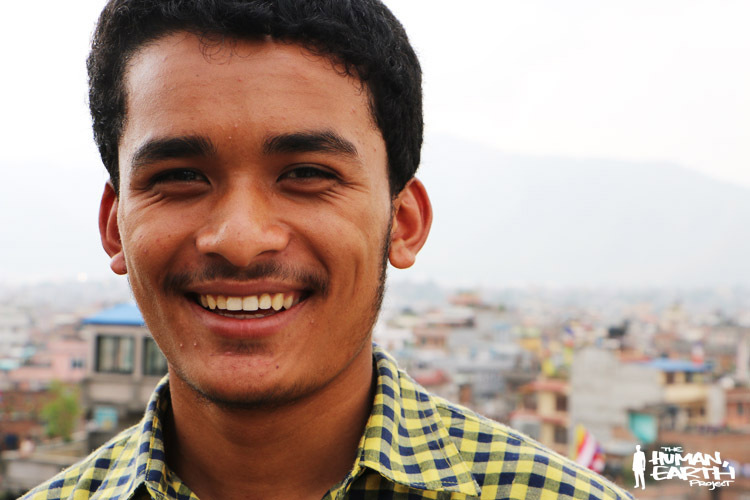 Having recently finished high school, he moved to a Kathmandu hostel only two weeks ago. It’s too crowded and too polluted here in the capital, he says, but it’s the only place to get a good education. For the next ten weeks, Saroj will be studying seven days a week in a preparatory institution for engineering college, where he hopes to study mechanical engineering. It won’t be easy, however: over 16,000 applicants from across Nepal will be competing for only 432 positions at the college. 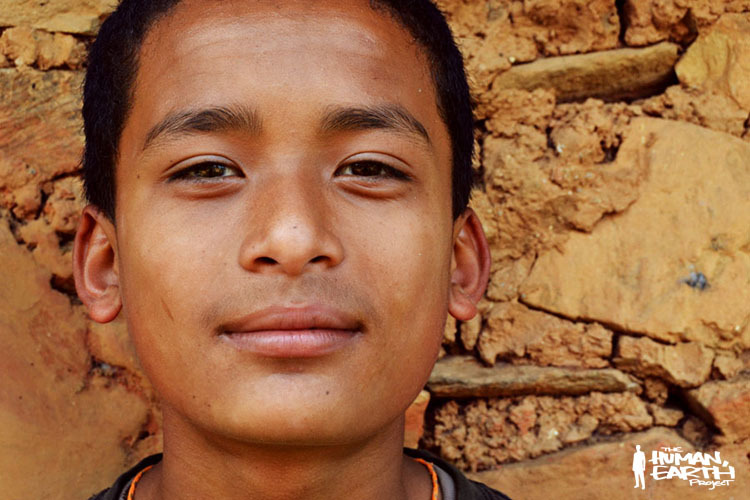 Saroj may have been the brightest in his vilage, but here in Kathmandu he’s up against some serious competition, and has dedicated himself completely to his studies. He wakes at half past five each morning, and doesn’t sleep until past midnight. He has no time for a girlfriend, he says. They’re too distracting. Moreno and I are now drawing very near the end of our nine-month search, with only two of our 100 people left to find!